His work has been featured in National Geographic and eight Day in the Life of… books over the past 50 years. Fr. Doll has lived and worked at Creighton University since 1969. 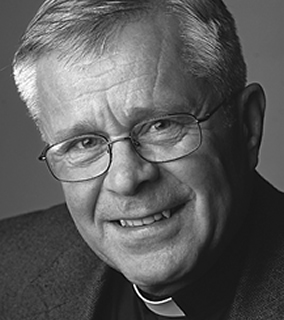 He is a professor of journalism and holds the Charles and Mary Heider Jesuit Chair. The 224 page book, published by Creighton University Press and Magis Productions, is available in three editions: soft bound ($60), hard bound ($85) and leather bound ($150) and is available for purchase on his website.